William Archer & Sons Plumbing is your one stop shop for all your Middlesex County and Monmouth County, New Jersey plumbing services. 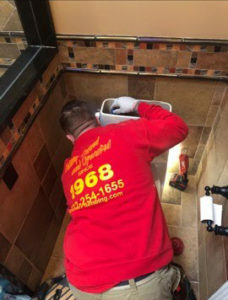 We pride ourselves in hiring the best plumbing professionals in NJ. 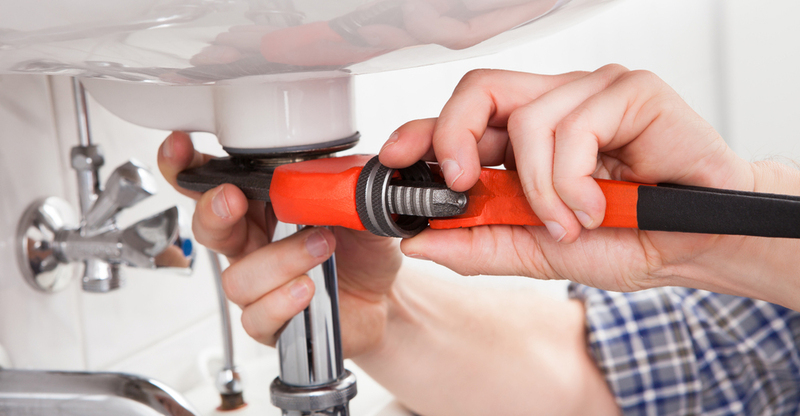 We also offer the best annual plumbing maintenance agreements in New Jersey. Plumbing services can’t be more effective, stress-free and reliable with our annual service maintenance agreements. 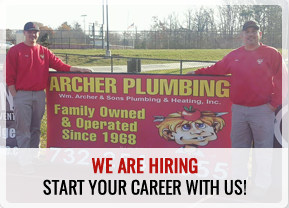 Call William Archer & Sons Plumbing today to speak with one of our expert plumbers!